Remember when Charlie got turned into Blanka? Kinetiquettes, the finely-monikered purveyors of collectibles, has opened pre-orders on a pair cool-looking statues, replicating Street Fighter's long time friends, feuders and military specialists Guile and Charlie Nash. 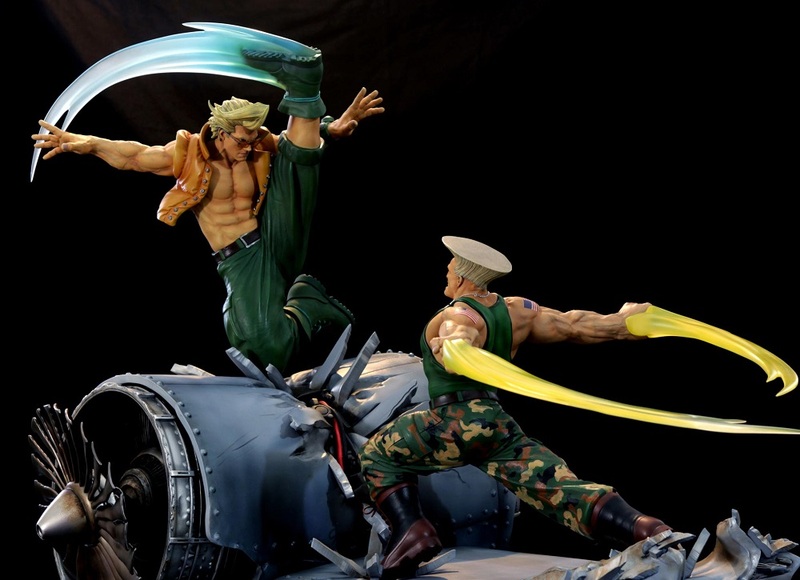 The two "War Heroes" statuess feature these classic characters busting out their respective famous techniques; Sonic Hurricane for Guile and Moonsault Slash for his long-lost pal. Guile stands 11 inches in height and 18 inches in width, whilst the airborne Nash towers at just under 20 inches in height and 13 inches in width. The two statues can be connected together, creating a dynamic diorama of the boys in battle. Available to pre-order now, the Street Fighter War Heroes statues are... a little steep. Guile is available for around $430, whereas Nash costs a little more at $450. Obviously this doesn't include shipping or any potential customs charges. There are six-month payment plan options if that would help ease the bank balance burden. Guile and Nash are available to pre-order now over at the official Kinetiquettes store and are expected to ship in the second quarter of 2019. 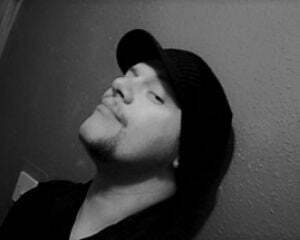 You can the guys out in the video below.